After a long, grueling two year wait, Game of Thrones is back for its epic conclusion! 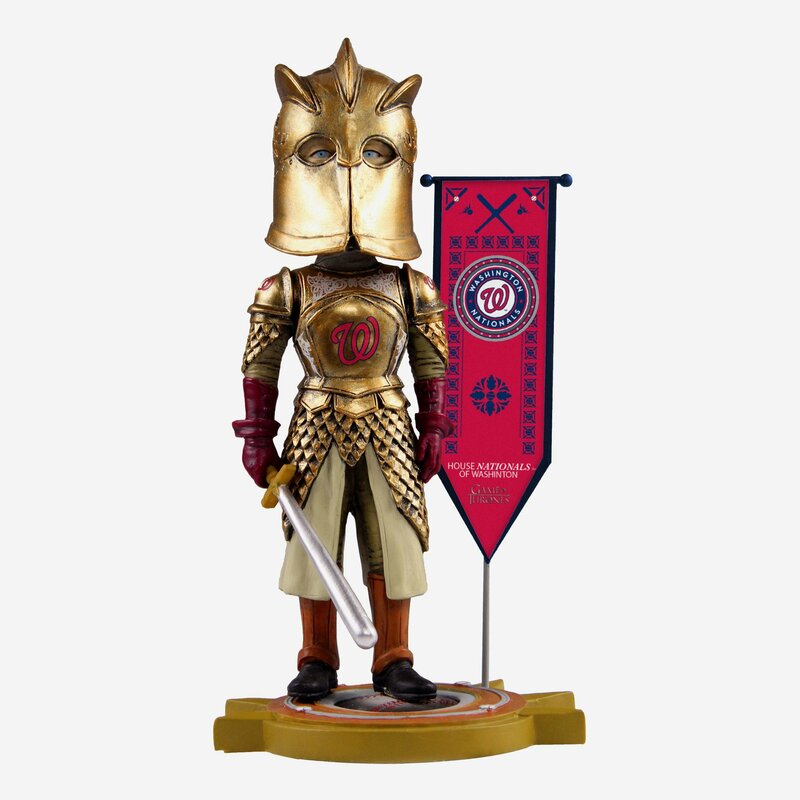 To celebrate, FOCO has launched their second series of Game of Thrones x MLB bobbleheads – a cross licensed series featuring fan favorite Major League Baseball players and mascots as well as Game of Thrones characters and settings from the award-winning HBO series (read my Series 1 review HERE!). These three new bobbleheads are available for pre-order now HERE and are expected to ship no later than 6/25/2019.